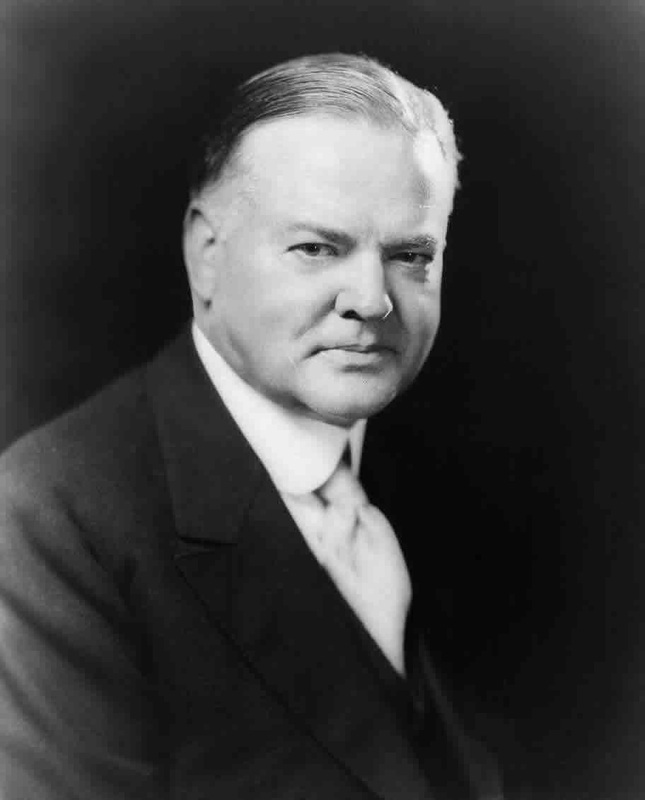 Herbert Hoover had a very laissez faire policy towards the depression. He introduced the idea of Free Enterprise which was to let the businesses fend for themselves. As a result of the unemployment from his ideas,people lost their jobs, they couldn't pay for their homes, so they ended up in the Hoovervilles. Hoovervilles were the "slums" where people were living with the bare minimum and were seen around the US.